On Friday 16th November, we will be spending the whole day celebrating our love of reading and we would love for you to join us! The children will be allowed to come into school in pyjamas/comfortable clothes to engage in story time with us. We will be sharing our favourite stories and completing a variety of activities around both fiction and non-fiction books. The day will kick off with Miss Furneaux and other members of staff sharing some of their most loved books in assembly. We are encouraging the children to bring in their favourite books to share with both children and staff throughout the day. There will even be guest speakers coming in to share their favourite texts. As always, there will be updates throughout the day on social media. 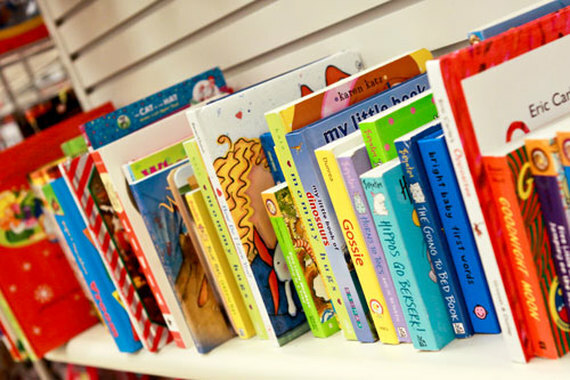 There will be a post relating to reading day on social media today and we would love you to comment with what is your child’s (and even your own) favourite children’s book. We hope that we will all get some brand new recommendations. Knowing how important it is for parents and carers to read with their child/ren, we would like to invite you in at 2pm on the 16th November to read a book with your child. Once you have shared a story, you are free to take your child home with you.